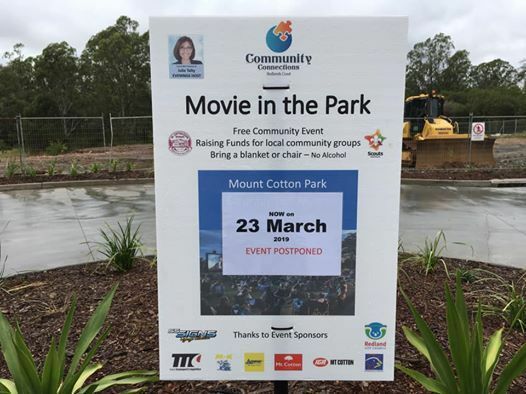 Community Event - ' The Greatest Showman ' on the BIG Screen. 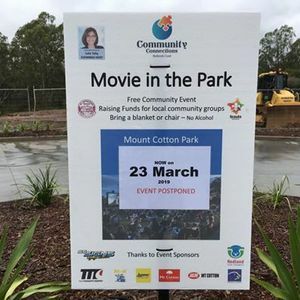 Biggest outdoor screen in the Redlands.. Come down and enjoy a free night of entertainment, with community groups holding food stalls to raise money for their groups. 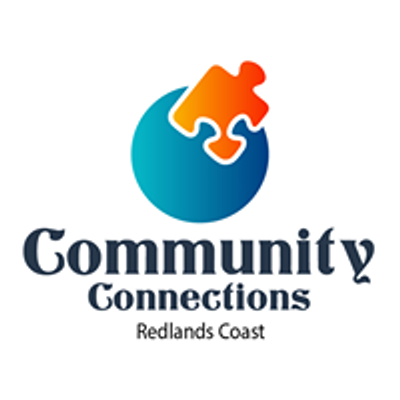 Community Connections - Redlands Coast Inc.